26 Long Whatton residents turned up on Sunday 14th April. A fantastic turnout! Great to see so many volunteers!!! A Massive thank you to you all; your support is greatly appreciated, shows great community spirit and really benefits our parish - one of which we can be proud of. 30 Diseworth residents turned up on Sunday 14th April. A fantastic turnout! Great to see so many volunteers!!! Please could we ask for an hour of your time on Sunday 14th April to walk along our roads/pathways and collect some of the rubbish? "Do you have a passion for gardening and/or an interest for growing your own produce?" 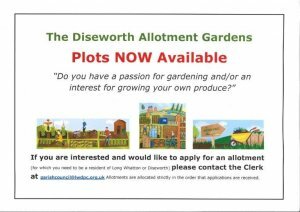 If you are interested and would like to apply for an allotment(for which you need to be a resident of Long Whatton or Diseworth) please contact the Clerk at parishcouncil@lwdpc.org.uk Allotments are allocated strictly in the order that applications are received. As our term as Councillors is coming to an end, it was suggested that an annual newsletter be published for parishioners to review the activities and developments that have taken place within the Parish throughout the year. 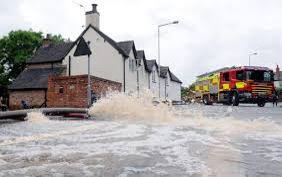 Flood Fair - Saturday 16th March 2019 -10am-4pm. 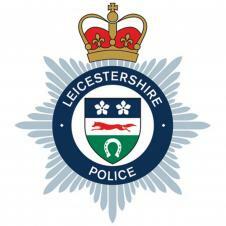 Please come along to a drop in session at Castle Donington Hub for future advice on how to protect your property.